Spring is near, so conference season is almost here! As a friend of mine Jarek Pałka told me yesterday - this is like a snowball. You give your first talk, then next and next and you event don't blink an eye and you find yourself in a place where some year you have 5 talks scheduled in a row during one month. And then there is it. Couple of weeks later someone tries to get hired in your company just because your presentation showed guys that it is really a good place. Months later it appears that your idea was developed more and someone else in some other event talks about it. There is more - you can attract people to any Open-Source project you want - just tell them why it rocks! Ahh I simply <3 that. Also I do love travelling w/my pair of running shoes getting up @6:00 just to have a morning portion of endorphines before starting next conference day on a route I completely don't know. The Spring Schedule aka "Come get some!" OpenSource Summit 2015 - 2015-03-24 - this is a one - day event, which will bring together all the greatest minds of our Polish Open - source scene. I'll give there talk about Docker containers. 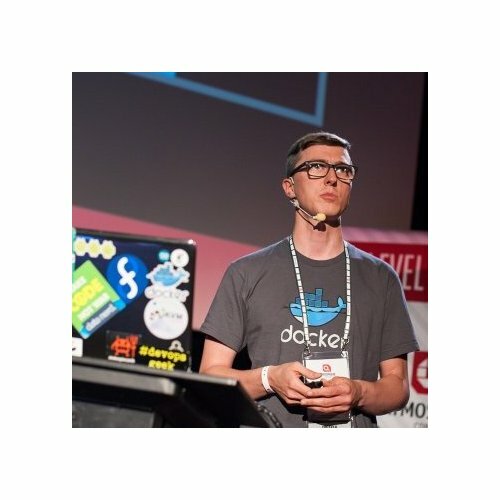 And finally I'll have opportunity to see Grzegorz Nosek's presentation about Ansible and take part in his trainings! #DevOps meeting, Atmosphere Shuttle - 2015-03-26 - this is a DevOps meetup where I'll give a talk about changing old & stiff envs into more devops. This event is part of a tour which main job is to introduce Atmosphere Conference. 12th Linux Session - 2015-04-(18-19) - I'll give here a talk about Orchestrating Docker Containers. And there will be Lennart Poettering speaking there, so fingers crossed to catch him and thanks him for his great work on Systemd! 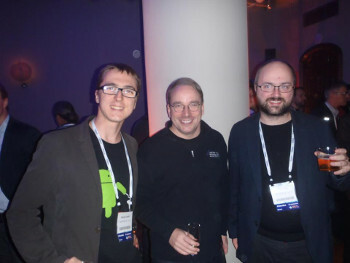 4Developers - 2015-04-20 - I'll have 2 talks here. First in the "Application Architectures" track titled [Under the dome (of failure driven pipeline)](http://www.4developers.org.pl/en/agenda/lecture/under-dome-failure-driven-pipeline/] and second Continuous Security in DevOps (which is still not published) in the security track. Atmosphere Conference - 2015-05-(18-19) - this is the biggest DevOps event in Poland. I'll be there for the second time giving a talk about Enterprise DevOps.